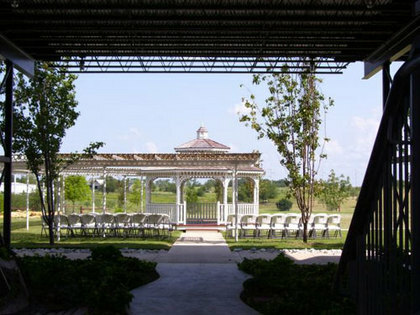 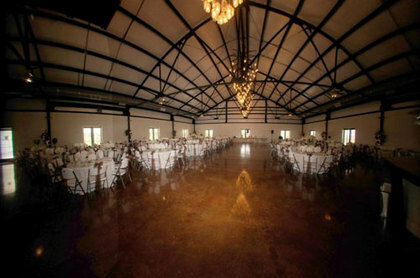 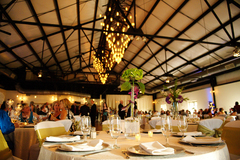 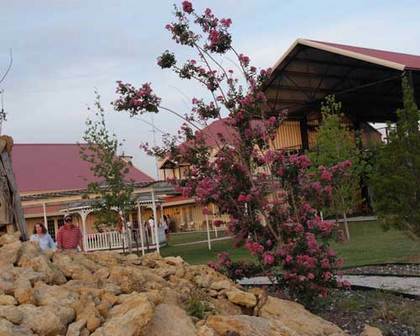 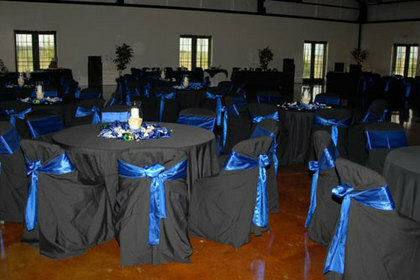 The Buffalo Valley Event Center is an event venue that provides for many unique wedding opportunities. 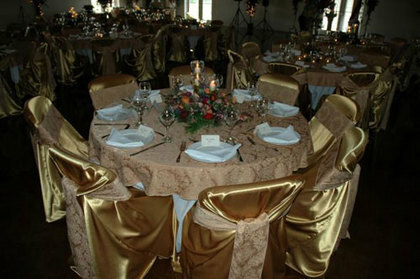 Whether you have 25 guests or 1200; intimacy, elegance and tranquility are guaranteed. 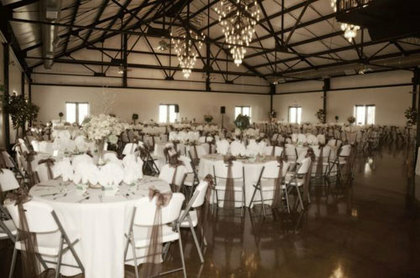 The Buffalo Valley Event Center offers every possible amenity as well as beauty, exclusivity and an old world graciousness that makes any wedding one of a kind. 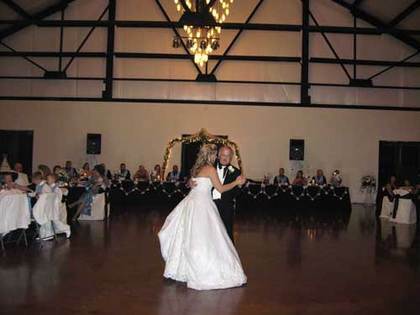 Our facility has over 13,500 square feet of space that features a full size bar, dance floor, mezzanine, VIP Loft, atrium, gazebo, waterfall,gardens, floating patio and our famous "Grand Ballroom". 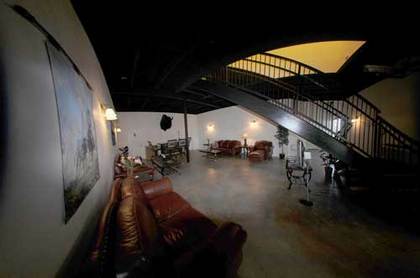 We also offer 19 charming hotel rooms, including our exclusive Executive Guest Suite. 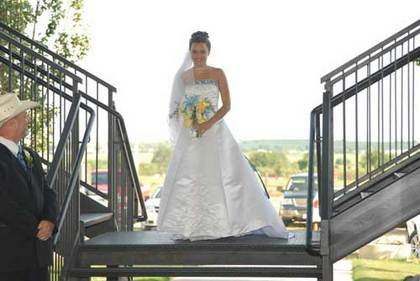 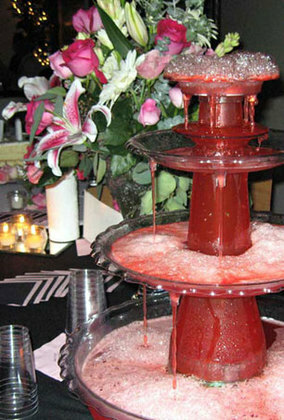 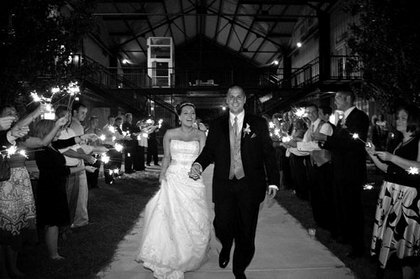 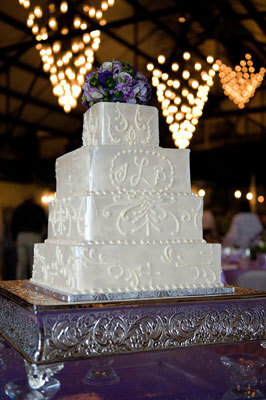 Let the Buffalo Valley Event Center help design your special day from start to finish.